In 2006 a ‘Needs Analysis’ was conducted, on behalf of mcCr, by our local Cooma Call Centre which established that many cancer sufferers were travelling out of the region for oncology treatments. 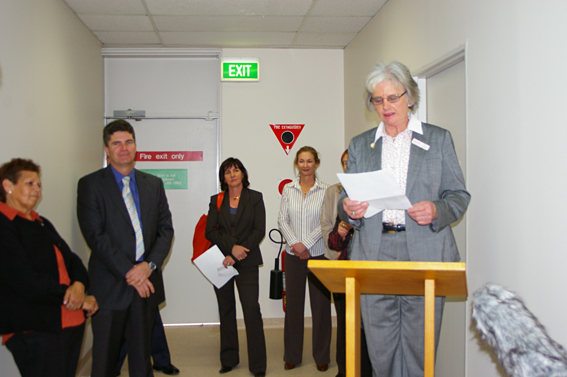 mcCr began to lobby for an oncology service to be established at Cooma Hospital. In February 2007 in conjunction with Greater Southern Health MCCR successfully applied for a NSW Cancer Institute Health Services Innovation Grant. 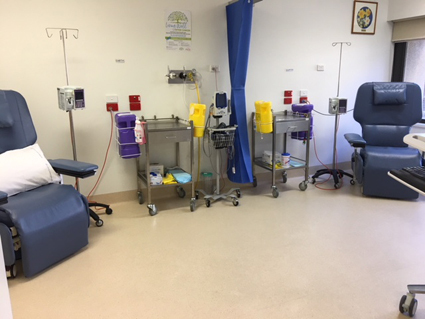 This grant has covered many of the setup costs for the unit including providing training for local nurses, upskilling in oncology treatment at Canberra Hospital. mcCr expresses profound appreciation to all the individuals and organisations from the Monaro who have so generously supported mcCr over the years and especially for the recent, overwhelming financial and emotional support for the oncology unit. Because of this support mcCr were able to honour its commitment to equip and furnish the unit. 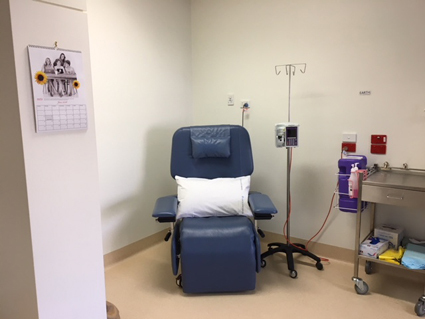 Together the Cooma Health Service and mcCr completed the renovation of B Level and turned it into a modern oncology facility for people in our district. mcCr feels that it has been able to achieve its goal because it responded to community need. This trial model of oncology treatment is a great example of a health service that will provide real benefits to our community, and form a unique example for other similar rural communities to follow. 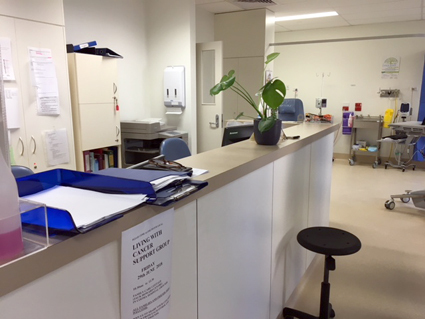 Work started in March 2017 on the renovation/extension to the Cooma Oncology Unit. 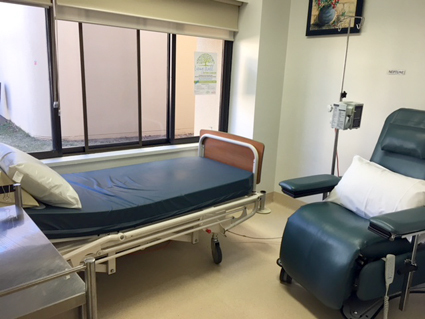 Giving more space around the treatment chairs to provide greater comfort for patients and a safer working environment for the nursing staff. The funds to complete these renovations came from fundraisers such as Strictly Musical and The Garden Party well as the generous bequest of Nole Potter of $91,000 and the $28,000 raised by Sarah Allen (mcCr member) during her Sydney to Surf Marathon campaign. Bruce Geach Constructions of Cooma were awarded the contract and worked hard to get the job done within a workable timeframe. The mcCr are extremely grateful to the local community who donate so generously to our fundraising events. Without this support none of our work would be possible. 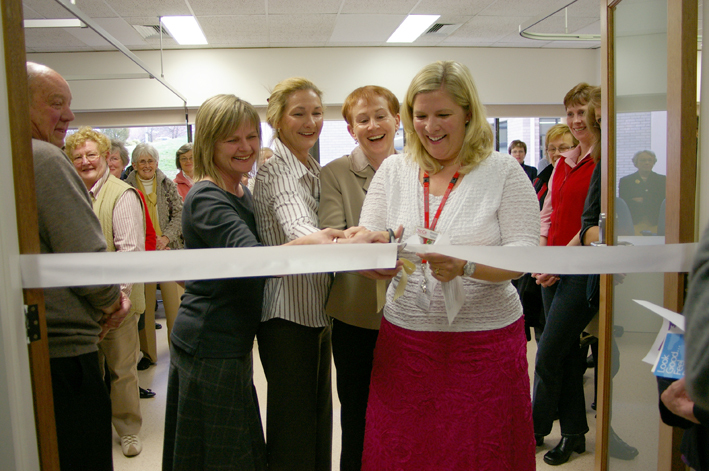 The opening of the Oncology Unit on 17th September 2007. Sue Litchfield, the mcCr president at the time of the opening addressing those present. These photos were taken after the upgrade to the facility. 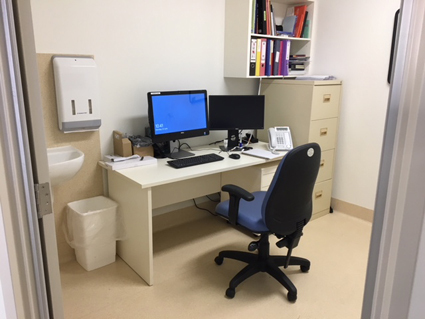 The upgrades included an office for specialist consultation, room for a bed and generally more room which has provided a safer environment for both patients and staff.